Welcome to my blog. Thank you so much for stopping by. I hope that you will find some inspiration for your projects as I have from many lovely people. This is just a little space for me to share some of my cards, scrap book pages and maybe even some of my embroidery and quilting projects. Enjoy and stop back often. Do you remember the Christmas carol The Little Drummer Boy? Well when I saw this new bundle I just had to get it! I sang this carol as a solo in my grade 2 Christmas pageant 40 years ago shh! Well Musical Seasons and Musical Instrument Framelit Die bundle brought back all the happy memories! I’m sure I was nervous but maybe that was what helped steer me on the path of becoming a music teacher! 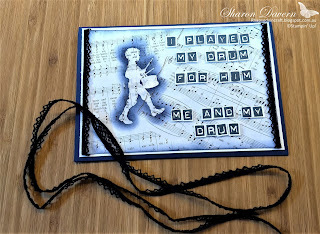 For my first card today I have used the gorgeous Merry Music Specialty DSP and I have cleared embossed the Little Drummer Boy and then using my sponge dauber with night of navy ink I have given him a little shadow. I have gone over the embossing using the emboss resist technique. Making sure to wipe the residual ink off the embossed drummer boy with a tissue. 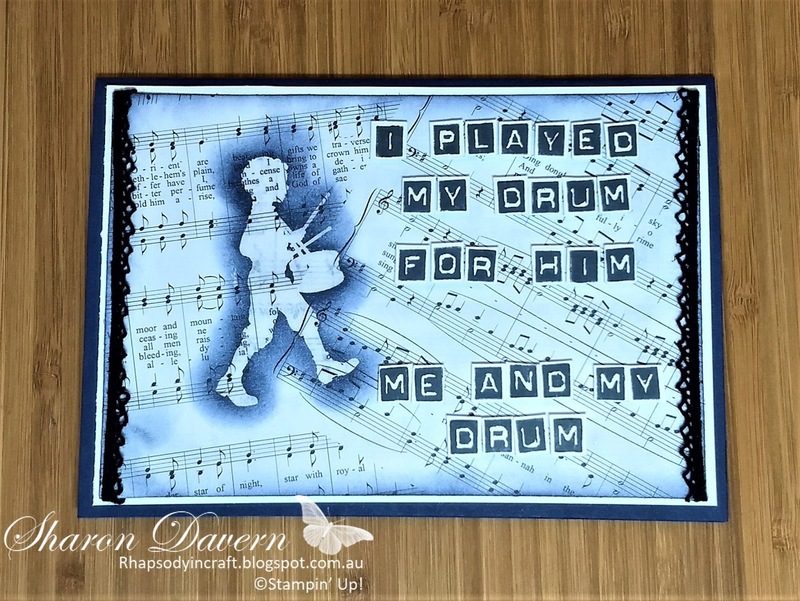 Subsequently I used my sponge dauber to add some night of navy to the edges of the paper and without adding any more ink to the sponge I have lightly gone over the rest of the music paper just to give it a little hint of blue. I had to put the words on the cards as well so I have stamped them using the Labeler Alphabet in memento and popped them up using the mini dimensionals. How gorgeous is the Vintage Crochet trim that I have attached to the edges of this card? You are going to love it, it is so soft and just beautiful, you will want to put it on all your projects! 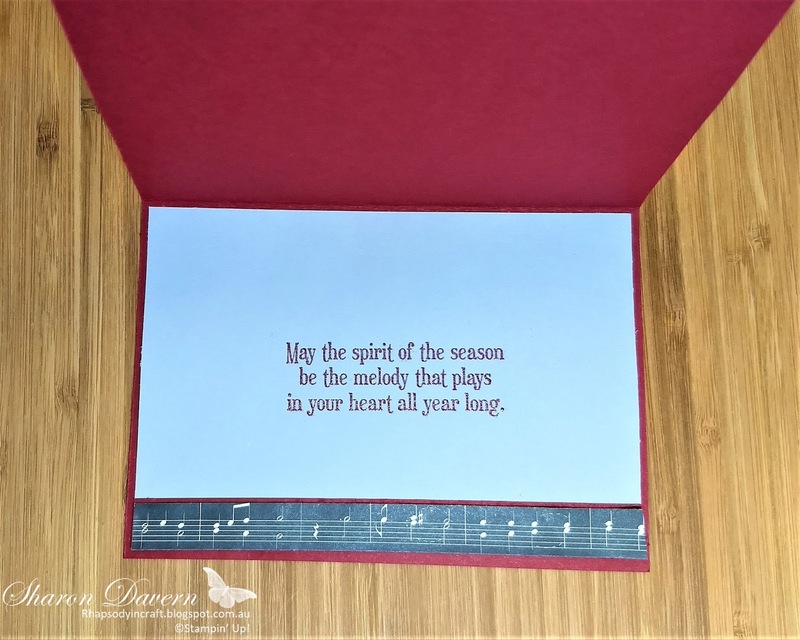 The middle of the card is always lovely to decorate and this stamp set comes with a beautiful verse for Christmas. My second card I think will be perfect for my friend in Minnesota. She plays the French horn and as Christmas time is also in the winter there as opposed to summer here in Australia, this card is for her. 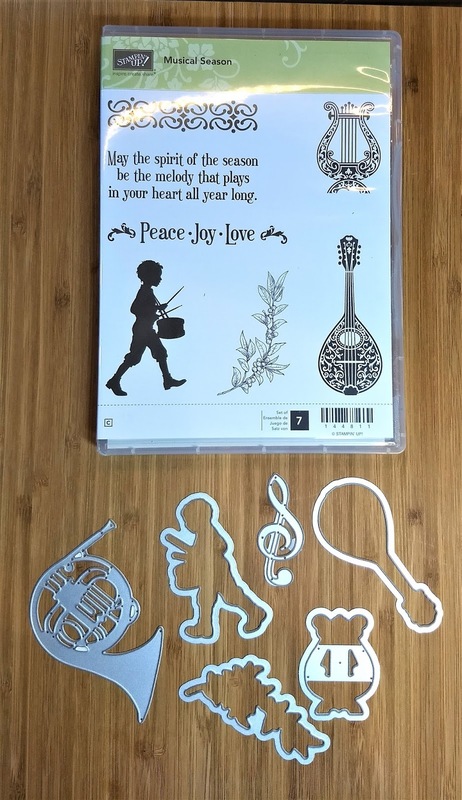 This bundle comes with lovely framelits that you can use to cut out your stamped images and also a French horn and treble clef which I have done here in the new Champagne Foil paper. Oh, I am in love! Move over Copper foil! It is gorgeous! 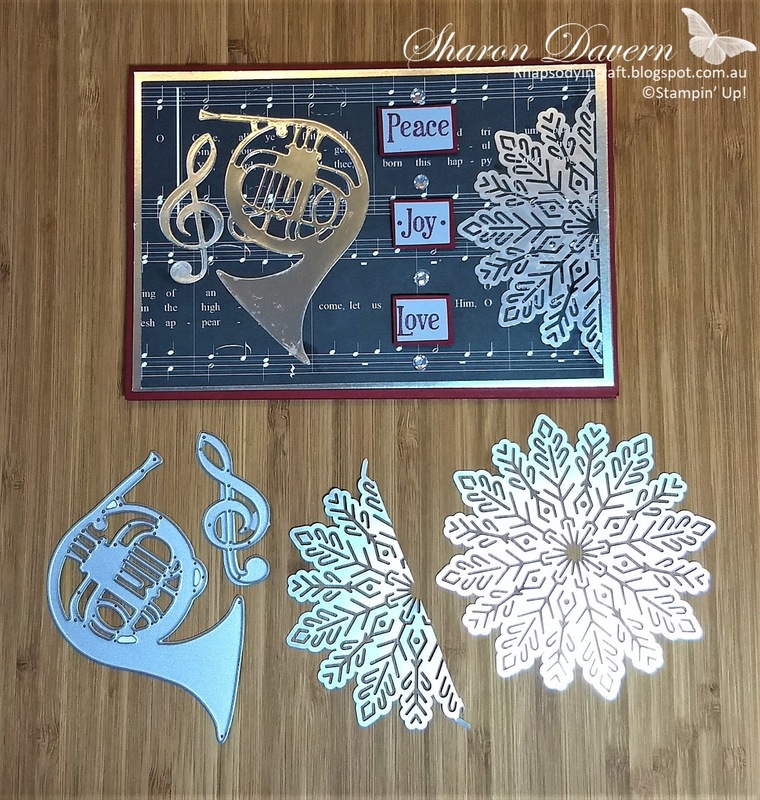 I have accompanied it with the new Foil Snowflakes that come in silver and gold. This one is the silver snowflake that I have cut in half. 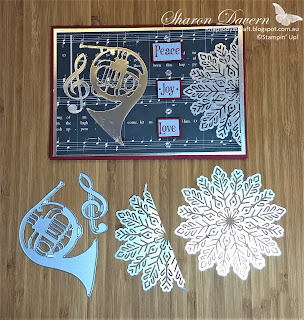 I have adhered them with the fine tip glue pen to the beautiful Merry Music Paper, this time I have used the black background image. 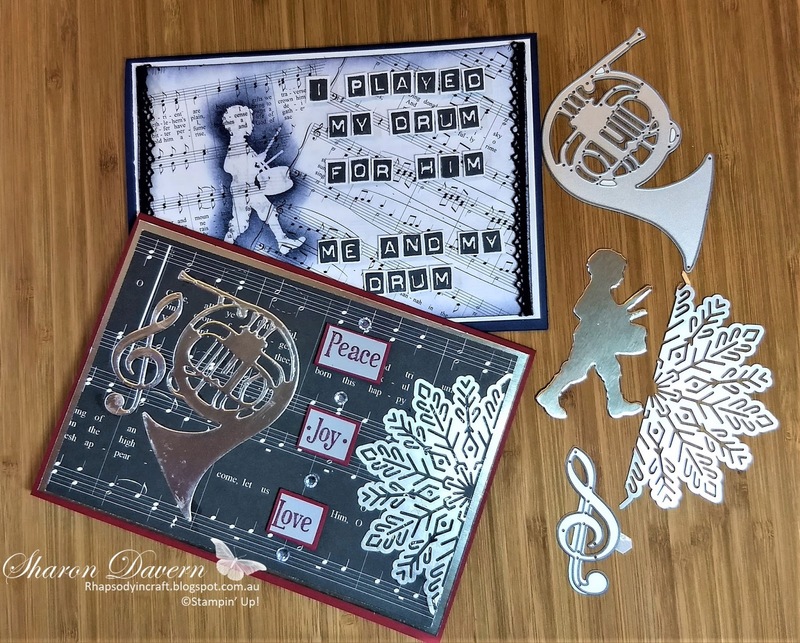 Peace, Joy and love have been clear embossed on smoky slate card stock when stamped with Cherry Cobbler ink and popped up on some dimensionals. 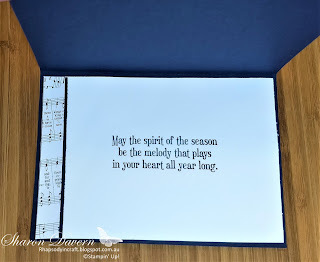 I have stamped the inside once more with the lovely verse that comes with this stamp set Musical Seasons and added a touch of the Merry Music Speciality DSP. For more product information about both cards check out the list below. Whisper White, Night of Navy, Smoky Slate, Cherry Cobbler, Merry Music Specialty DSP. Now it’s time to hop on over to our next participant, the very talented and lovely Kimberly Hern. Hope you have a lovely day. Thank you for spending some time with me. These are lovely, Sharon! 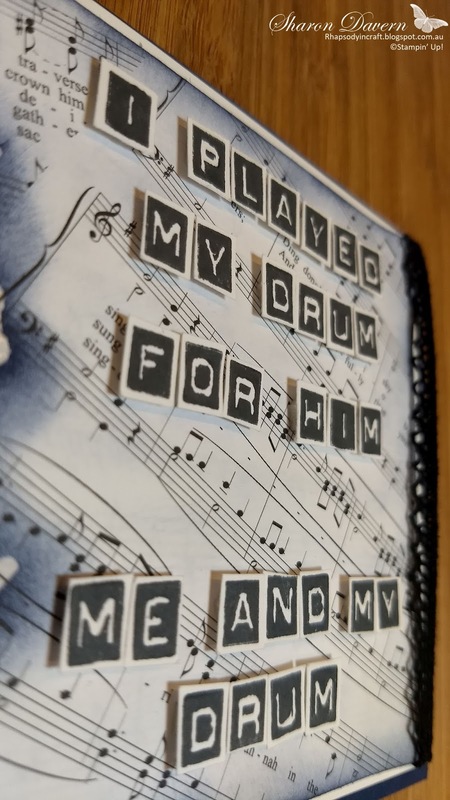 Little Drummer Boy is my husband's favourite carol, and it always brings tears to my eyes too. Thanks Tina, yes it is one of my favourites and my Dad's as well. I will have to do a few more varieties using him that is for sure. I especially like your second card, Sharon, and love how you've personalised it for your friend. Lovely projects! 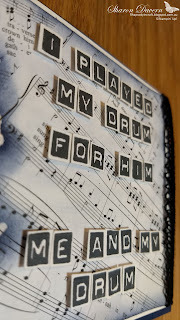 Thanks Christine, yes we have played a lot of music together when I lived in Minnesota so it is nice to have some great music products to make cards with! Wonderful cards Sharon, but now I am going to be singing that Carol all night :) I love how you used the Labeler Alphabet too! 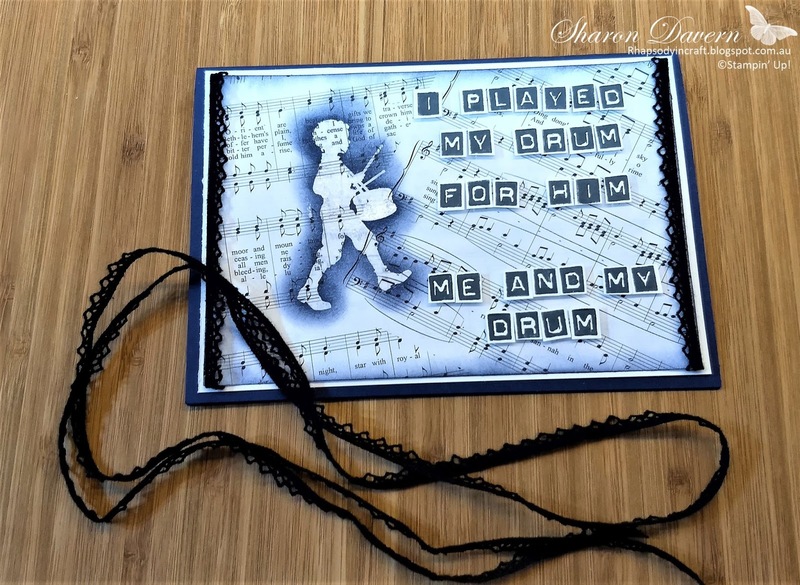 What a great combination of sets Sharon...I love how you've used the labeller set to personalise this card! 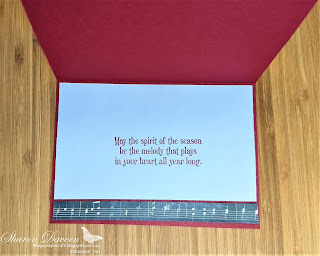 Thanks Catherine, I am really liking using the labeler set to add parts of the carol to cards! Thanks Kimberly, I was trying for something a little different. Yes I am loving how we can use the labeler alphabet to add words from the carol! Lovely cards, Sharon. 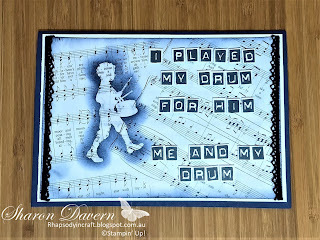 Clear embossing the drummer boy gives a lovely soft effect. I am a SAHM who has a loving husband and 2 wonderful kids. I love to do craft of any kind and have been a Stampin' Up Independent Demonstrator for just over 5 years now. 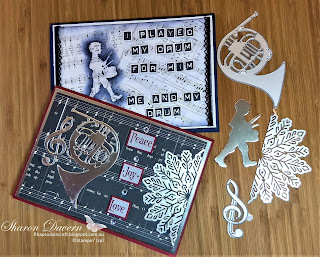 At the moment my passion is stamping, card making, scrapbooking, embroidery and quilting. The content of this website is the sole responsibility of Sharon Davern, Independent Stampin' Up! Demonstrator. 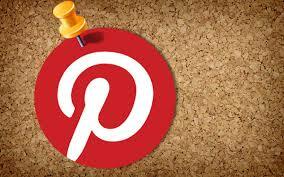 The use of and content of the classes, services, or products offered on this website is not endorsed by Stampin' Up!. 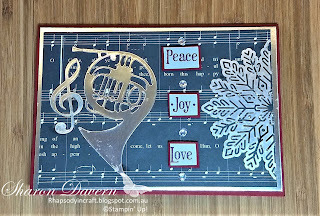 Some stamped images on this page are copyright Stampin' Up! 1990-2019. Designs on this page are copyright Sharon Davern 2009-19unless otherwise attributed. All designs and tutorials are for your personal inspiration only. 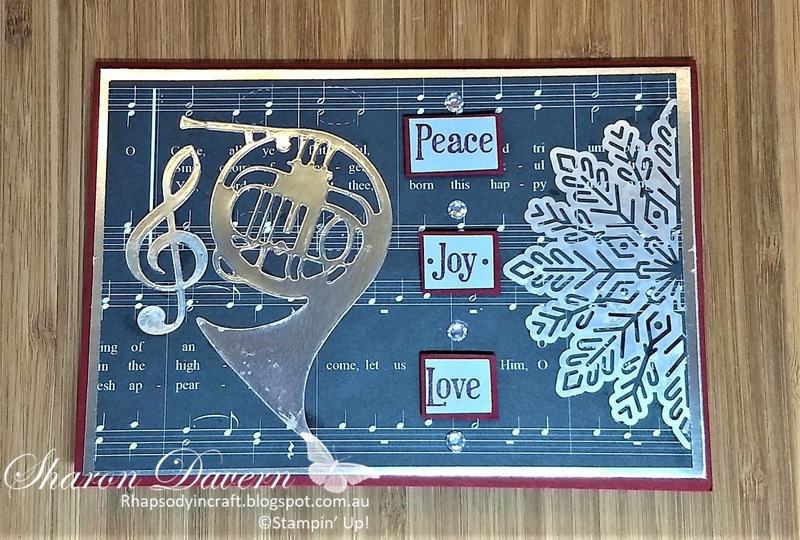 As per Stampin' Up! policy, I am only able to sell Stampin' Up! 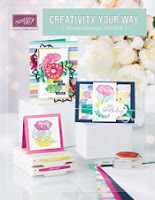 products and give Stampin' Up! prizes to Australian residents. Thanks for understanding, and enjoy my blog!